Eat these Food Combinations. Drop Pounds. 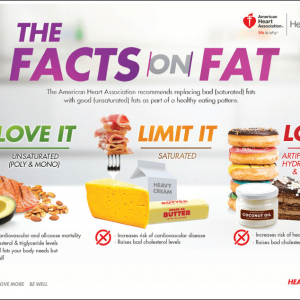 Freeze Fat, Melt Fat or both? 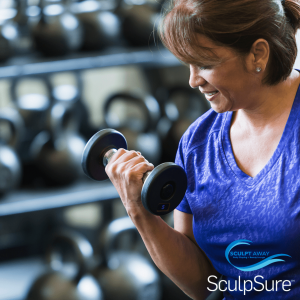 Patient giving testimonials are speaking about their personal results and experiences at Sculpt Away and results and experiences may vary from person to person and cannot be guaranteed. Fiona Gorostiza, KSAT 12 Television Host, is a Sculpt Away patient and is a paid spokesperson for Sculpt Away. Before/After photos are actual Sculpt Away patients. All results may vary from person to person and cannot be guaranteed. 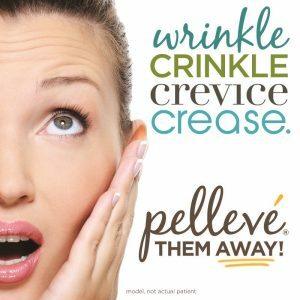 Stock photos, images and models used in website are not actual Sculpt Away patients.